Last year's Build was about promises. This year, Microsoft needs to present developers with a plan for why they should continue buying in to Windows. A year ago, Microsoft rolled into its Build developers conference on a wave of momentum. 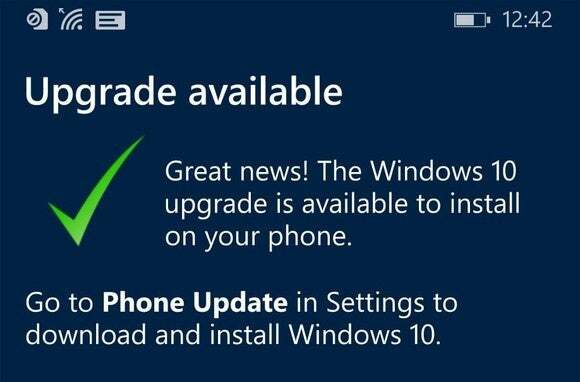 A series of public Windows 10 betas had fans cheering, and Microsoft promised that its platform would save Windows phones and PCs alike. But now it’s 2016, and the confetti has long since blown away. At this week’s Build, which kicks off Wednesday morning, app developers will demand to know how Microsoft plans to deliver on its promises. Specifically, they’ll want the status of tools that port apps from Android and iOS to Windows, along with details on how they can monetize those apps. These are very developer-facing issues, but don’t expect an end to the razzle-dazzle, either, as Microsoft should use Build 2016 to talk up HoloLens in earnest. And behind it all? Microsoft will dig into “Redstone,” the next branch of Windows 10, and the platform upon which everything Microsoft rests. Windows will always be a central focus of Build, and the conversation is now turning toward “Redstone,” the next iteration of Windows. Windows 10 is the “last” version of Windows, and the first piece of Redstone should be rolled out as a major update to Windows 10 later this year. Sources close to Microsoft have indicated that we’ll see some fairly significant Windows 10 news during the keynote. Specifics haven’t yet leaked, but it’s worth noting that Windows 10 Insiders are already using the so-called “rs” or “Redstone” build, and what Microsoft has disclosed indicates we may see some major facelifts to various Windows 10 apps—Maps, for example. 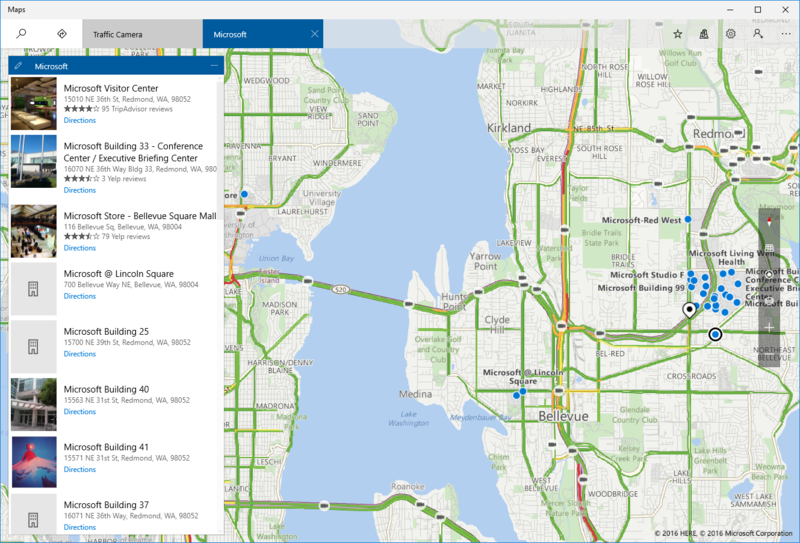 Microsoft’s Maps app features a redesigned interface. Rich Turner, a product manager for Windows, tweeted (then deleted) that Build attendees are going to “freak out” over Redstone’s new capabilities. Possibly a smarter Cortana, maybe? And don’t forget: While Windows 10 is now almost nine months old, Microsoft still hasn’t completed its “year of Windows.” For example, Windows 10 IoT for embedded devices has yet to formally launch. So we expect that sometime during the two-day Build conference, Microsoft will show us greater synergy between Windows 10 and smart home devices... and maybe cars? Developers are still looking to Microsoft for a concrete vision of its Windows Mobile phone platform. Indeed, since Microsoft announced the Lumia 950/XL and Windows 10 Mobile late last year, Microsoft’s mobile market share has continued to fall—it’s now down to about 1 percent. So now, in 2016, Microsoft appears to be positioning third-party phones like the HP Elite X3 as its future. Like a similar phone from Acer, the Elite X3 is aimed at large companies that buy hardware in fleet purchases. As such, the Elite X3 is is positioned as the perfect Windows Mobile companion for sharing an ecosystem with Surface tablets, Windows 10 notebooks, and pure enterprise solutions like Azure and the Surface Hub. Microsoft has begun moving many older phones to Windows 10 Mobile. Positioning Windows Phone as the best phone for business seems like one of the few smartphone strategies Microsoft has left. So if I were to look in my optimistic crystal ball, it might tell me that Microsoft will use Build to reveal that it’s working on a new productivity-oriented smartphone that will complement its existing Surface tablet line. The fabled Surface Phone, in other words. I don’t think we’ll hear anything about new Lumia phones, save for quiet confirmations that the era of Microsoft’s consumer phones has ended. This Wednesday, Microsoft will inevitably give us a status update on its so-called “bridges”: tools that developers can use to port their apps from iOS and other platforms to Windows. Project Astoria, the Android-to-Windows bridge, may be dead, but Microsoft has now shifted its attentions to Project Islandwood, the iOS-to-Windows bridge that Microsoft open-sourced last fall. Officially, Islandwood is still in a “0.1 Preview” state as of last week, but it’s likely we’ll see an incremental announcement or a more concrete timetable beyond simply “coming soon.” Xamarin, Microsoft’s recent acquisition, will play a big role here too. 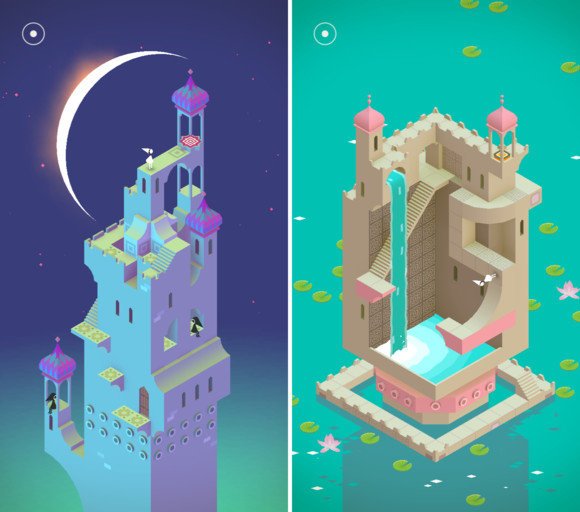 Monument Valley is one of the few top apps that appears on the Windows platform, as well as iOS and Android. But it’s Project Centennial, which allows Win32 app developers to port their code to Microsoft’s Universal Windows Platform, that might capture some headlines. It’s somewhat unclear what significance UWP apps now play in the Windows world, and discussions of UWP naturally lead into how Microsoft will allow developers to modify UWP code; whether UWP apps can be sold on third-party app stores; and to what extent UWP apps will coexist along existing Win32 apps. It seems like Microsoft’s going to begin selling UWP apps hard. Will developers buy in? Is HoloLens a toy or a tool? One question I think developers are going to want answered is whether Windows 10 apps will truly scale across various hardware platforms, including the much-ballyhooed HoloLens. Tablets, phones, even the Surface Hub are just different-sized screens, but the HoloLens represents a dramatically different way of interacting with the world. There hasn’t been a lot said on the technical limitations of the HoloLens, and Microsoft needs to set some expectations: Is a UWP app like Quantum Break playable on the HoloLens? What about Netflix? Or Fresh Paint? And how is an augmented reality experience superior to virtual reality, like the new Oculus Rift? 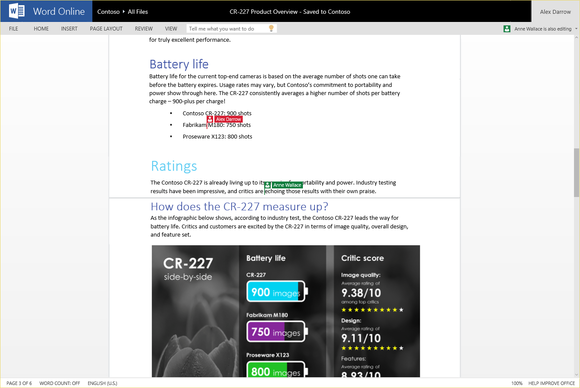 Microsoft’s vision of Office 2016 parallels that of Windows 10 itself: a greater degree of interconnectedness among apps, as well as more ways for third-party apps and services to be built right in. Many thousands of businesses have bought Office, making any service that connects to it that much more valuable. Collaboration and connectivity have always been part of Office; now, Office plans to try to lure more third-party development. Microsoft’s Office app store, though, has bombed harder than its own Windows app store. Undaunted, Microsoft has retrenched with specific services like Uber and EverNote that directly connect to Office Web apps, and has Office Connectors that help serve the same purpose. It’s unclear whether Microsoft can truly convince developers to make the effort to connect to Office, but by doing so Microsoft can make Office more “sticky,” and keep justifying those annual Office 365 subscriptions. At PCWorld, we’ve always drawn a line at covering Azure and Microsoft’s enterprise services, preferring to leave those to our colleagues at enterprise sites like Computerworld. But as far as Microsoft’s future is concerned, the cloud—its Azure business, its new business intelligence technology, and the connective tissue of data moving back and forth between services—still drive a huge chunk of Microsoft’s revenue. The bottom line? Windows 10 was a hell of a party, and Microsoft would like to keep the good times rolling. Developers, though, want to know what’s in it for them. Let’s see if they get their answers by the time Build 2016 winds down on Thursday night.